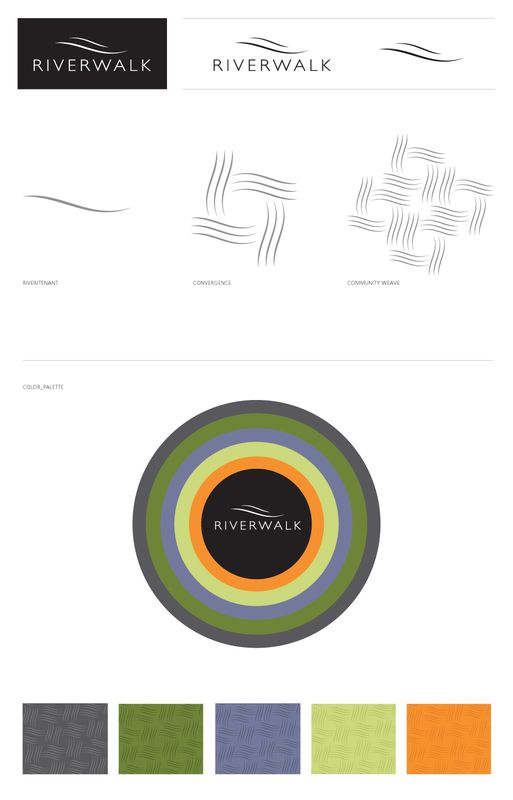 Riverwalk apartments in Eugene approached AHM Brands to create a re-branded identity ahead of their opening in 2014. 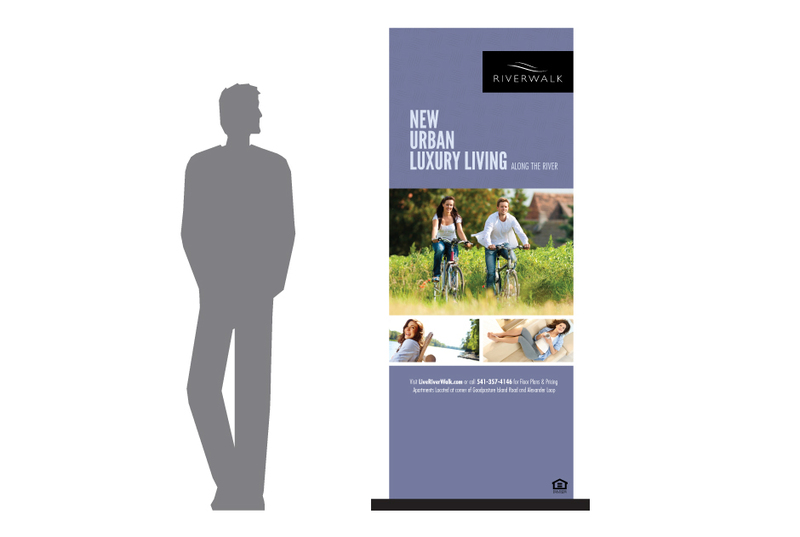 Starting with an existing logo, AHM crafted an updated color palette and feel for the brand then set to work creating complimentary outdoor ads, print ads, direct mail pieces and radio spots. 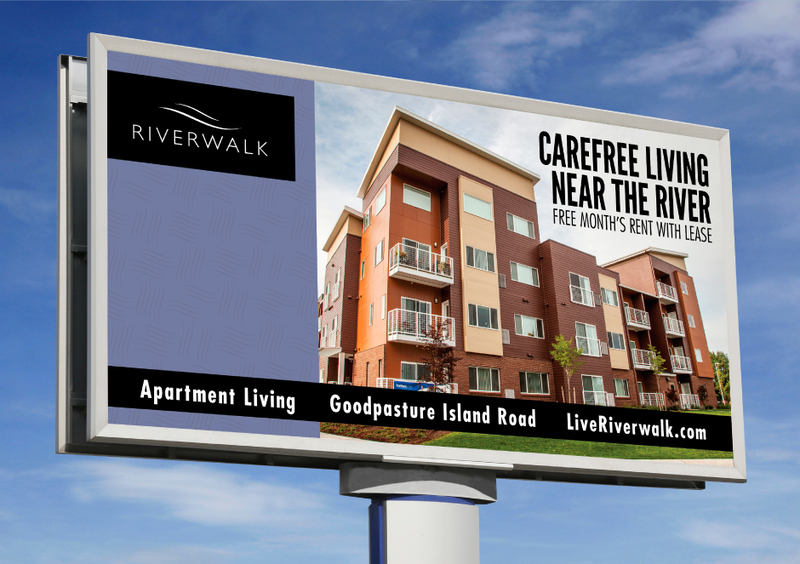 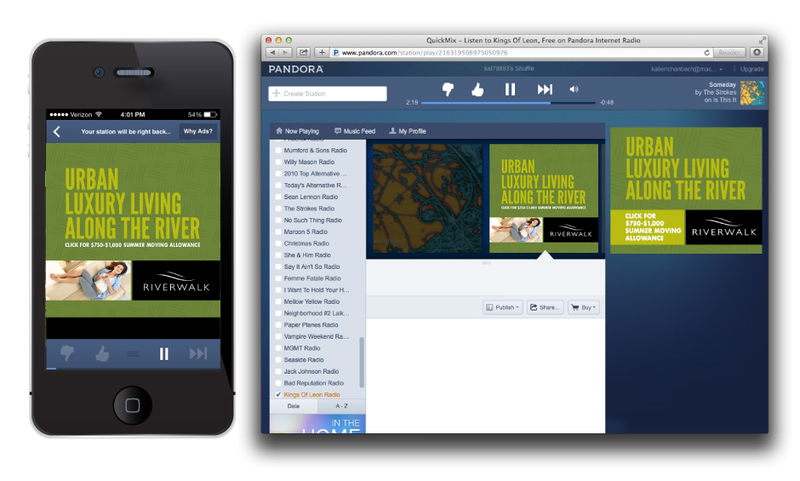 Following a successful launch, Riverwalk continues to rely on AHM for day-to-day marketing assistance and creative direction.